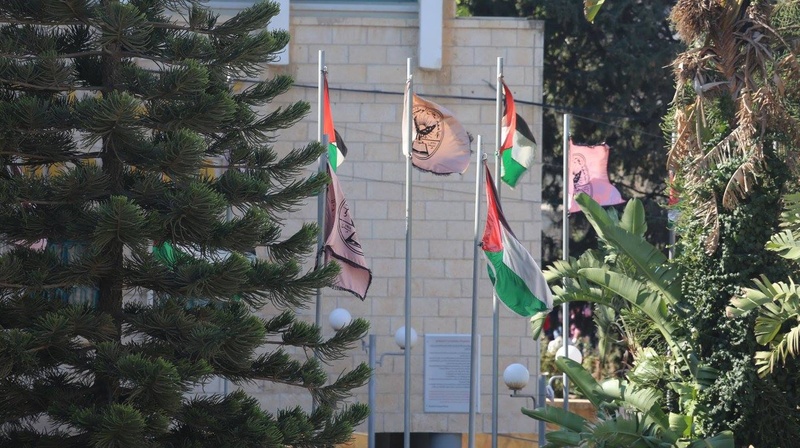 An-Najah National University has achieved excellence in scientific research through publishing numerous research papers by international scientific journals. The University's research production is witnessed by SCOPUS and Thomson Reuters. 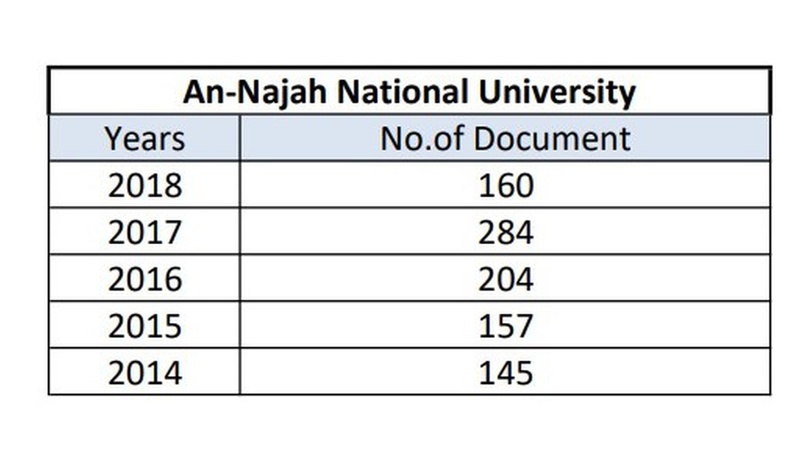 An-Najah is first in Palestine according to the number of citations which refer to a prominent published research sources. 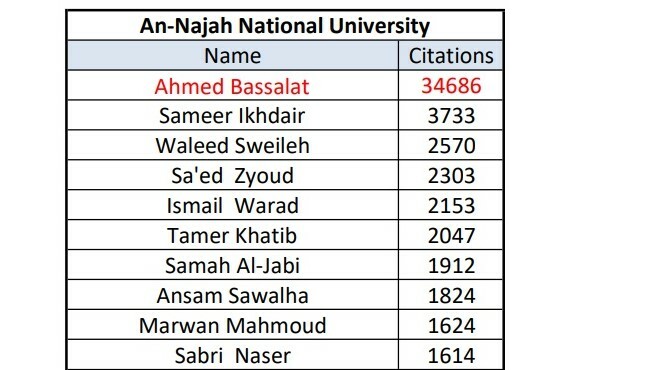 The University has one of the top ten researchers in Palestine according to Google Scholar; namely, Dr. Ahmed Bassalat with 34686 citations proceeding the closest Palestinian competitor with 14707 citations. During the year 2018, the University researchers published 160 research papers so far. On this occasion, Professor Maher Natsheh, Acting President of An-Najah expressed his pride with An-Najah staff and students. He mentioned that the University encourages its researchers through offering them research awards, most important of which is An-Najah Research Award.